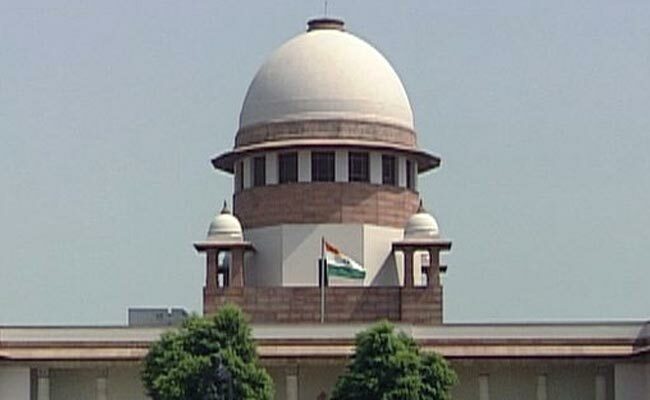 The Supreme Court on Friday issued notice to the central government on a plea by NGO Bachpan Bachao Andolan seeking a clamp down on websites selling and delivering prohibited drugs which were being used by children on a large scale.The social justice bench of Justice Madan B Lokur and Justice Uday Umesh Lalit issued notice after senior counsel HS Phoolka appearing for the NGO told the court that a survey has revealed that about two crore children are using these drugs, tobacco and other narcotic products.Describing the situation as “alarming”, Mr Phoolka said that these drugs were being “openly used in the schools.”As he handed over a paper to the bench carrying the names of the drugs sold on websites, the court said that these are old ones and now many new drugs have come and are circulating in the market. The court said this as it let-off Navin Yadav, an undersecretary in the women and child development ministry, summoned to the court for allegedly giving figures in an affidavit that were at variance with what the minister had told parliament in response to an question.The court forgave the official after being satisfied that the error in furnishing figures to the court was “bonafide” and also waived the Rs. 25,000 fine that it had imposed on the ministry in the last hearing of the matter on July 31.The court on July 31 had taken a strong exception to huge discrepancy in the figures of the number of missing children as told to it and those placed before the parliament and had said that such a situation would not be “tolerated”.”Ideas can change but numbers can’t change,” the court had said observing that somebody was misleading it.The court had directed the personal presence of Navin Yadav in the last hearing after Bachpan Bachao Andolan had told the court that the minister had told the Rajya Sabha that 79,721 children had gone missing during 2013-2015 whereas the ministry’s affidavit before the court was putting the figures at 25,834.